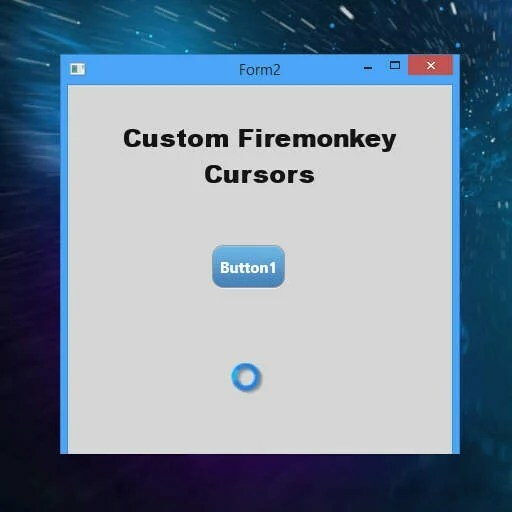 Head over and watch the full video about setting the mouse cursor in Delphi Firemonkey. There is no FMX.Platforms in Delphi XE6. Oh yes, but there is mistake in article. is there a Methode in how load a Custom cursor from file under firemonkey desktop application ? i tried that but without any succes ….